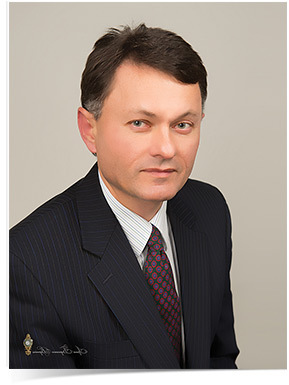 Colorectal Surgeon New York - Michael Fulmes M.D., Ph.D. Accept all main insurances, Medicare, Medicaid. Convenient schedule for working people. Office open 6 days a week. Transportation is provided for qualified patients.